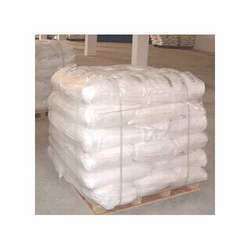 It is a free flowing white crystals, very slightly soluble in water and in other acids. It is used in manufacturing of Titanium, and manufacturing of Aluminium Titanium Boron alloys for grain refining of aluminium metal. It increases the strength of aluminium metal and its alloy. We are one of the trusted Potassium zirconium fluoride manufacturer and supplier which is widely used for various applications such as in metal treatment, aluminum alloys, and also in pharmaceutical industry. Looking for Potassium Hexafluorotitanate ?